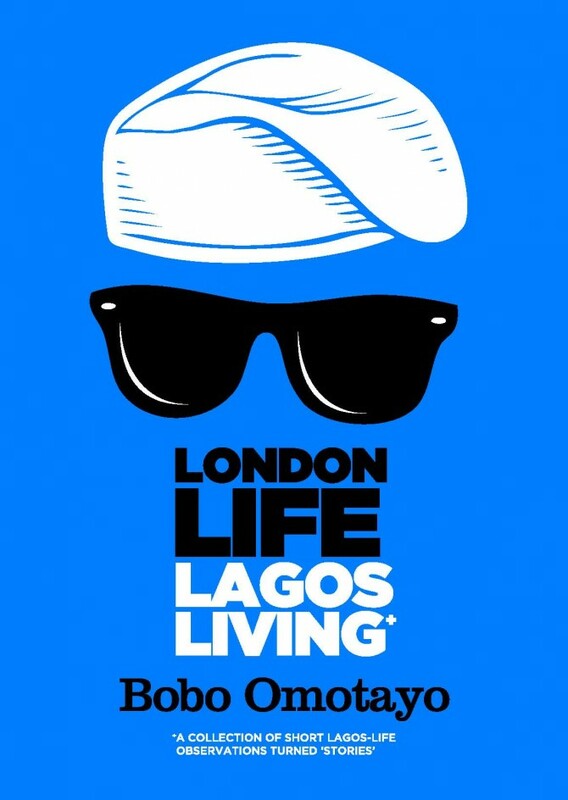 Bobo Omotayo is interviewed and filmed in this new 6-minute documentary based on his successful book; ‘London Life, Lagos Living’. It is directed by LA-based filmmaker, Francesca Tilley-Gyado. Here Omotayo elaborates on slangs, phrases and metaphors used in his book which was released seven months ago. He also talks about his up bringing and the influence it had on his unique writing and interesting story angle. This documentary is not so much a story of ‘the journey so far’ but more a snapshot into what a typical week is like for the author and contributors to the book. This documentary is testament that it is possible for a hopeless dreamer to dream in ‘flights of fancy’ but yet have his ‘flights’ for his singular critic. Esther is a beautiful snrotg woman and in that I don't think she is unusual – though her support of Chelsea placed her in the opposing camp. What I loved about the series were the characters who laid to rest some of the horrible negative stereotyping of Lagos's working people. I also appreciated the fact that the marginalised voices got to speak about their lives and loves and the film exposed the forced removals of poor people and worse without providing them with alternative shelter and work – the loose their homes they loose their livelihoods. What I didnt like was the sometimes glib patronizing commentary. Balance? It was a programme on the "slums" of Lagos and in that it was balanced. There is nothing to stop the BBC or any Nigerian for that matter in making another documentary which looks at the diversity of Lagos exposing the gap between the rich and poor and the growing middle classes – where are they in the equation? Certainly not in solidarity with the poor! As far as I am concerned, this doc is bclanaed. Majority of people in Lagos are not wealthy, but poor. Maybe they don't live in the slums, but most of those people are just one misfortune away from joining the slum community. You are living in a fairy-tale if you honestly believe that there is a thriving middle class in Lagos. What country with a thriving middle class yields absolutely no power to them? No, in places like this there is almost certainly the "Haves" and the "Have Nots". What do they have… Money. What does that equal… Power. What does that mean… it means these "initiatives", which may seem to have good intentions, are just the "haves" pushing the "have nots" out of the way to make room for more "haves" (even non-Nigerians). China pushed the poor out of the way just to make room for the Olympic cameras…now its Lagos's turn. Grab your popcorn, its going to be an epic!